Best Neighborhoods in Austin: Find the Perfect Area of Town for You! The best neighborhoods in Austin have everything you need! Trying to decide where to live? 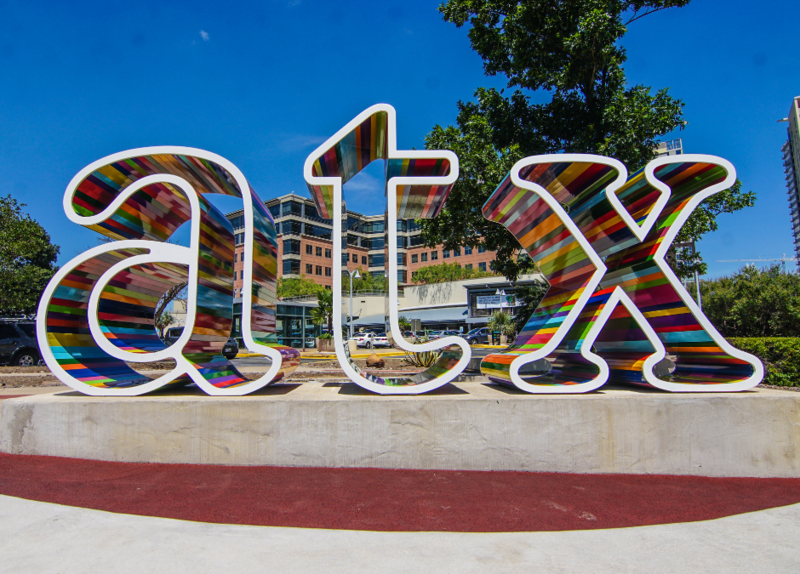 Check out our list of the best neighborhoods in Austin before you begin your apartment search! Great Hills gives you a quiet secluded neighborhood with an easy commute. It’s close to Austin’s major highways including Loop 360, Mopac, and 183 so you can commute quickly into downtown or the suburbs. Great Hills is also just minutes from the Arboretum and the Domain, so shopping and dining is never far away! This is one of the best neighborhoods in Austin for people looking for a peaceful environment with beautiful views. This well-established, eclectic neighborhood is north of the University of Texas. There are historic houses, new shops, restaurants, and apartment housing. Plus, it’s all an easy commute from UT and downtown! Dedicated bike lanes are throughout the neighborhood and there is a great bus system. Due to the variety of ways to get around, this is one of the best neighborhoods in Austin for university faculty, staff and students. Located in Southwest Austin, Circle C is off Loop One at Slaughter. The neighborhood boasts a taste of the Texas hill country while still remaining close to the city. This is one of the best neighborhoods in Austin for families. It includes single-family houses, apartments, shopping centers and highly-rated schools. Circle C is perfect for people wanting a suburban feel with easy access to downtown! Westlake is west of downtown, close to Austin’s parks, watering holes and outdoor amenities such as Barton Creek, the Greenbelt and Zilker Park. Their public school district is rated one of the best in Austin. Although the average rental price is higher than other locations in Austin, there are still affordable options. We are so excited to announce @kimosabemezcal will be sponsoring the Wilderwood for Cinco De Mayo!!! $3 Margaritas and $3 tacos! Tinga, fish or bbq! 2 days and counting!!!! East Austin has recently seen an emergence of growth and revival.This area has become one of best neighborhoods in Austin for hip young professionals. New restaurants, bars, East Austin breweries, and apartment projects are added regularly to keep residents busy and active! Plus you’re a quick commute into downtown via the MetroRail, bus, or bike! Ready to find an apartment in one of the best neighborhoods in Austin? We can help you find Austin apartments that fit your lifestyle! YES! Find Me My Perfect Austin Apartment!